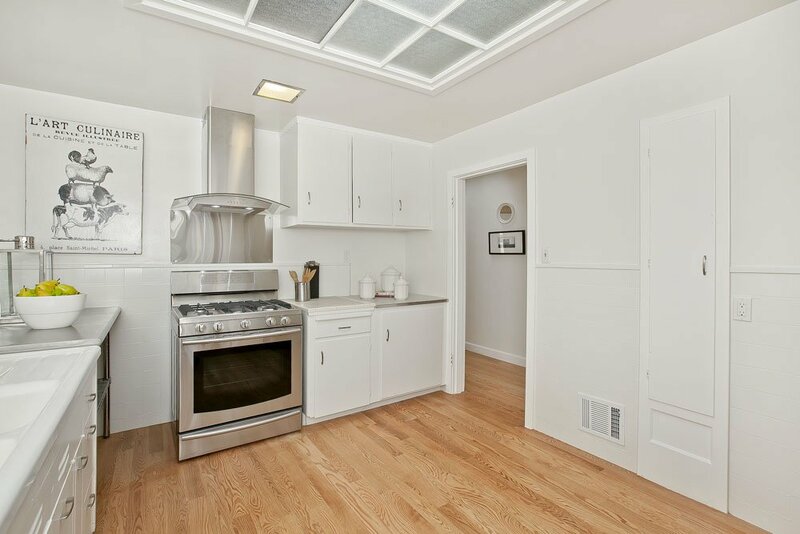 Already on a grand scale with beautiful hardwood floors throughout, this well maintained home is brimming with potential. 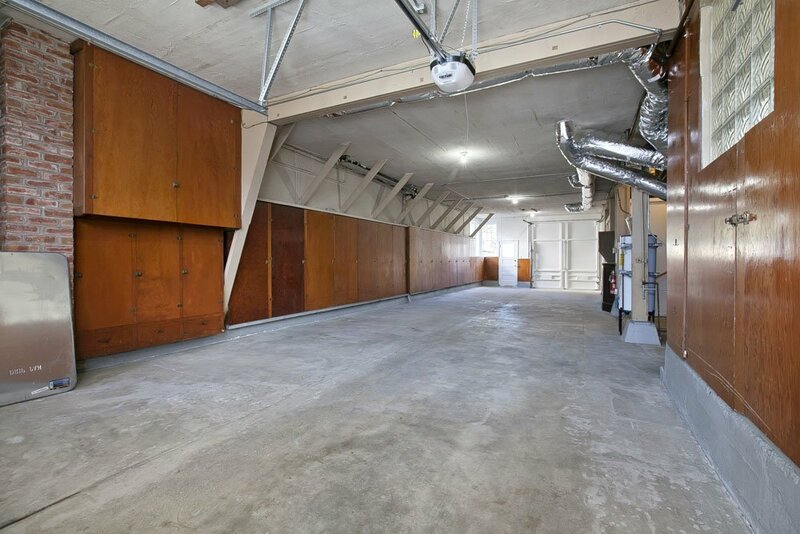 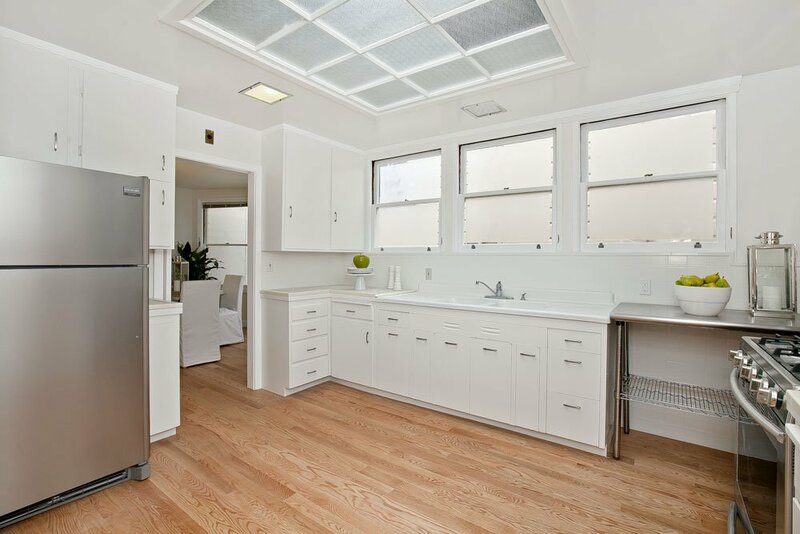 Light and bright with numerous skylights and windows on three sides the space feels open and inviting throughout. 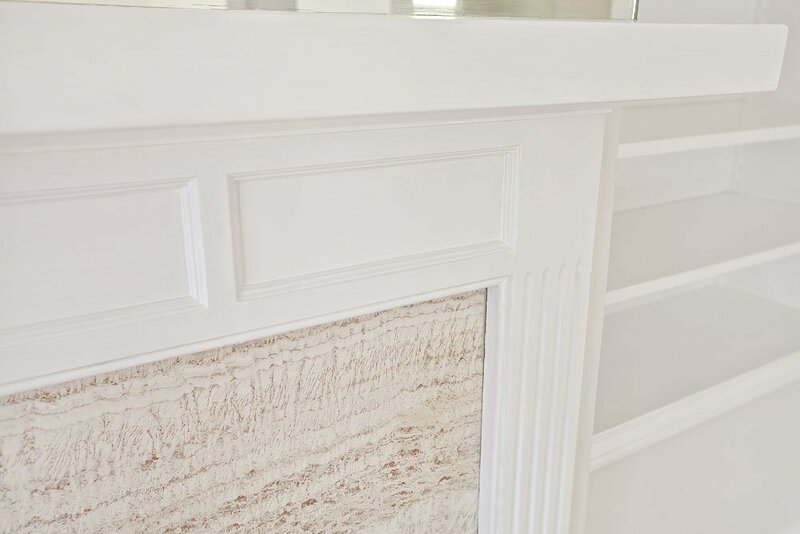 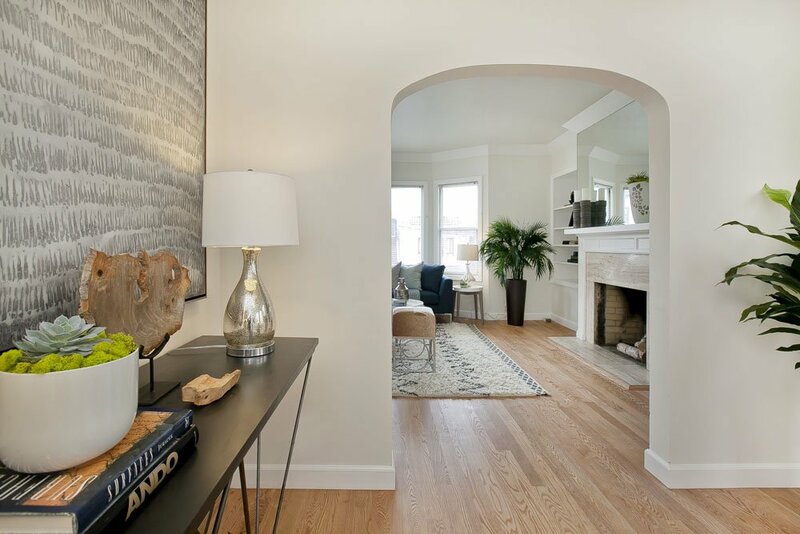 The wood burning fireplace with polished stone surround anchors the living room which flows into a spacious formal dining room connected to the kitchen. 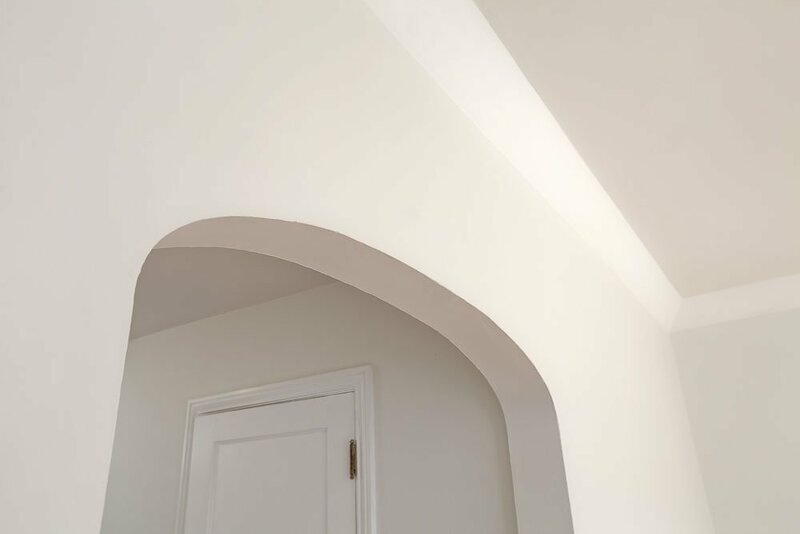 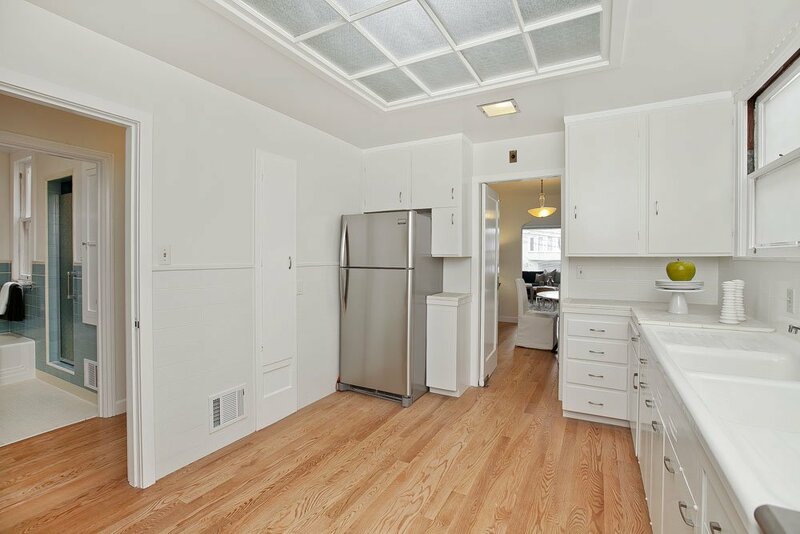 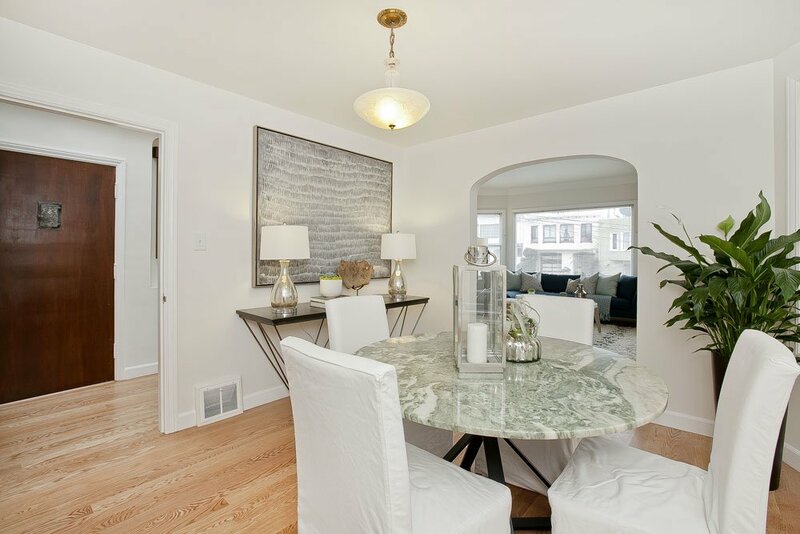 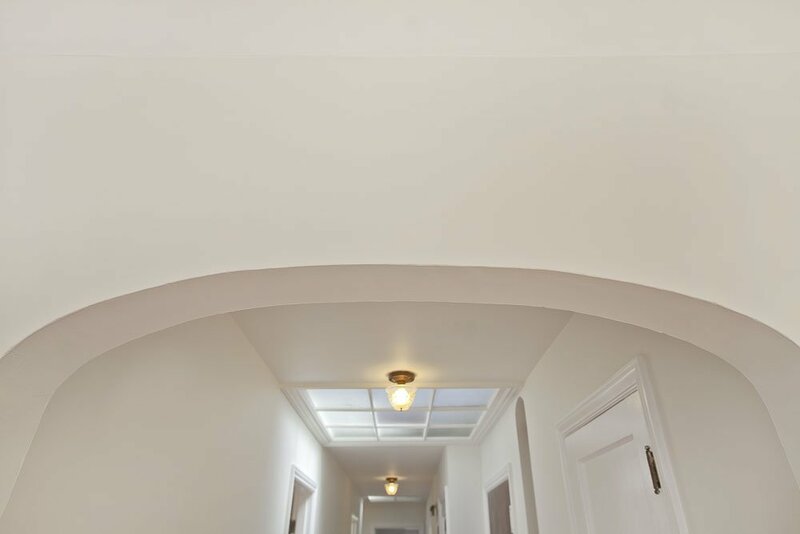 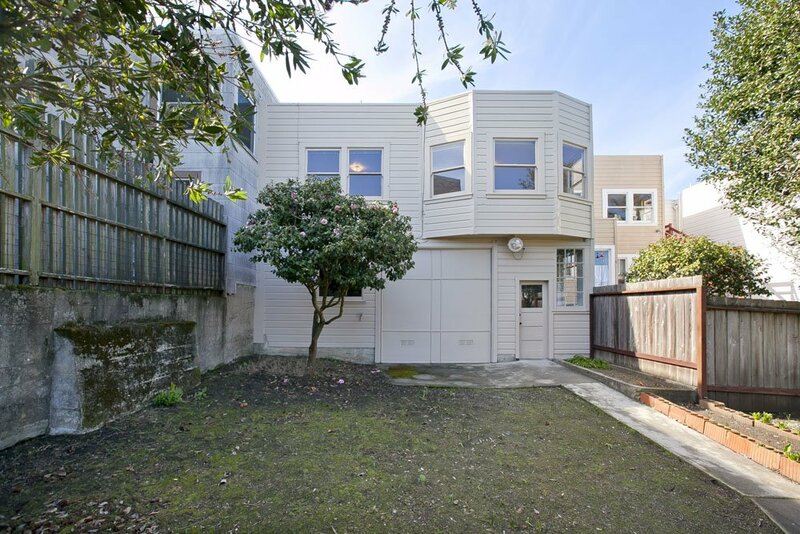 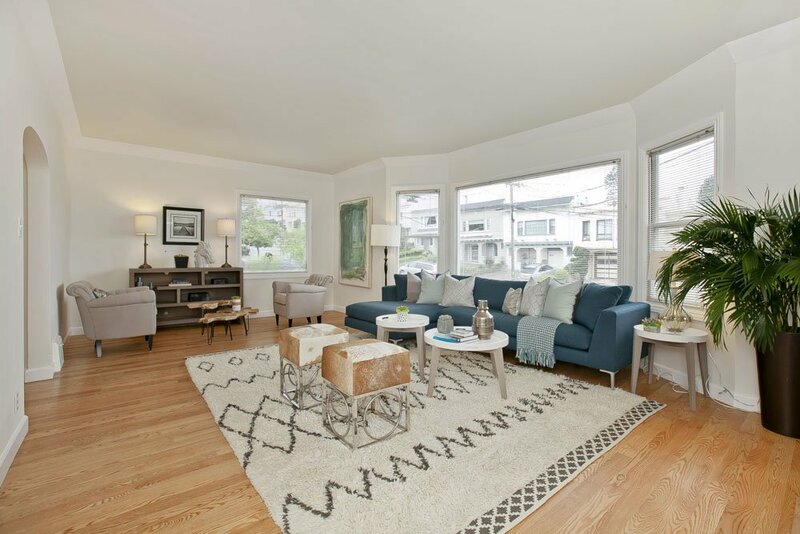 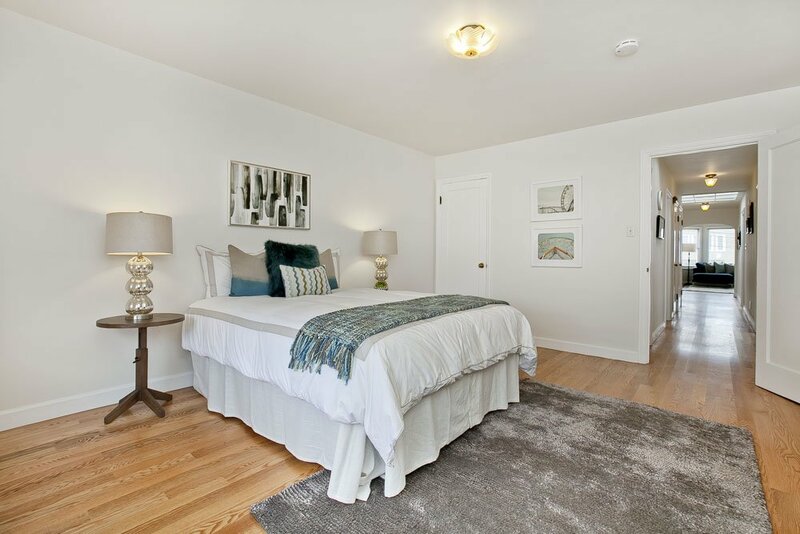 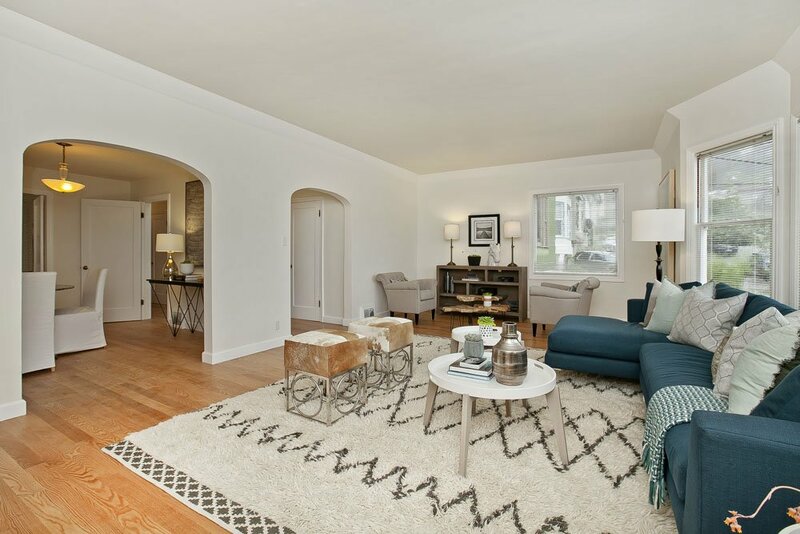 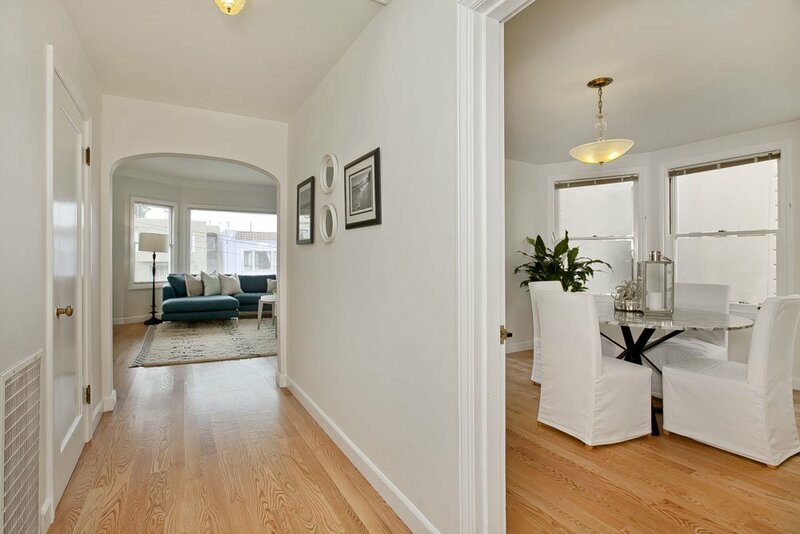 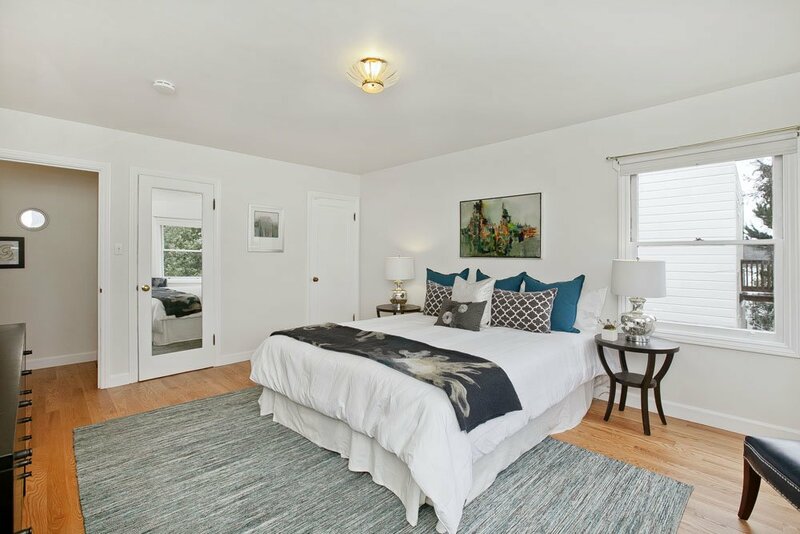 The large two bedrooms in the back of the home feel private, offer great closet space and overlook the bell towers of St. Anne church and Mount Sutro. 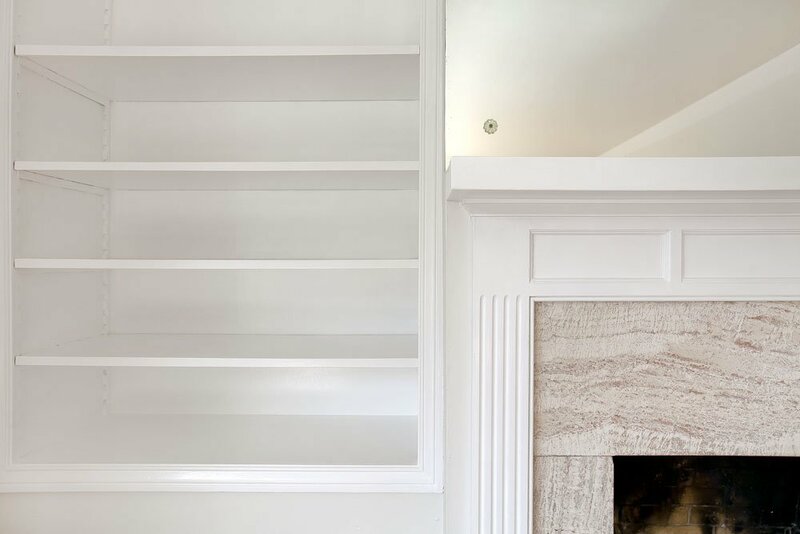 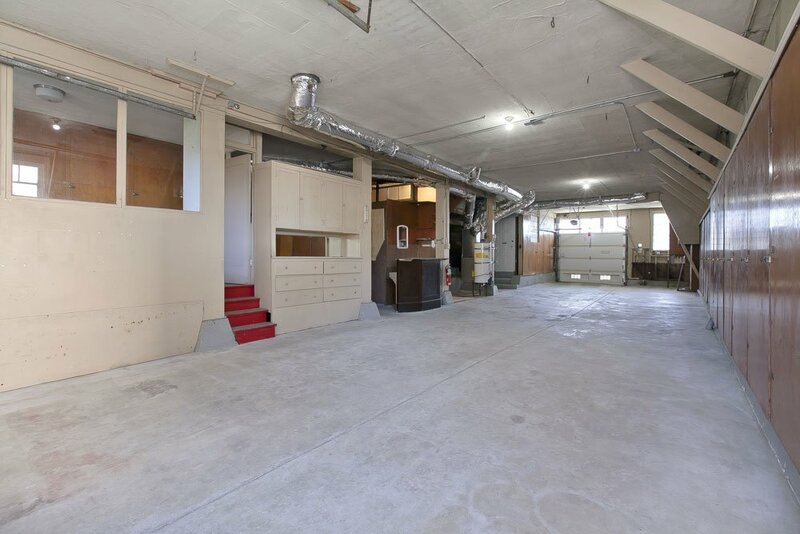 The garage level of this home has unusually tall ceilings and currently can accommodate at least four vehicles. 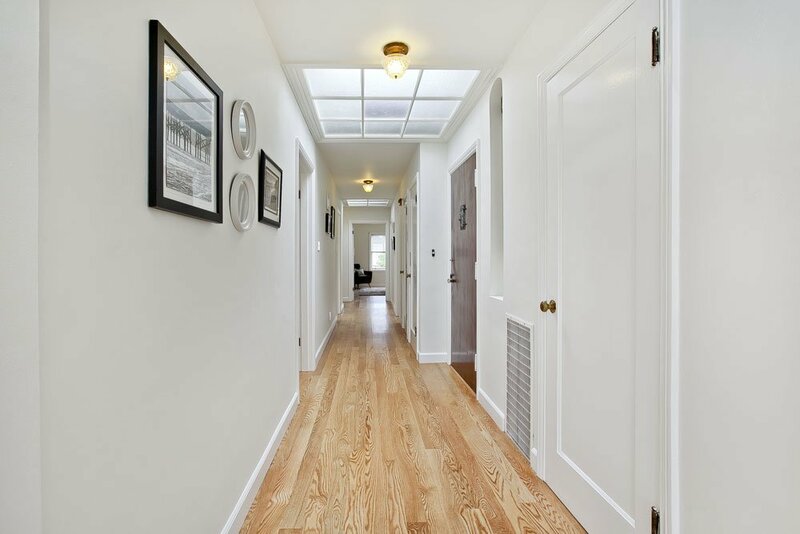 The home has been in the same family for over 50 years and comes with two additional lots which are included in this unique offering under separate APNs. 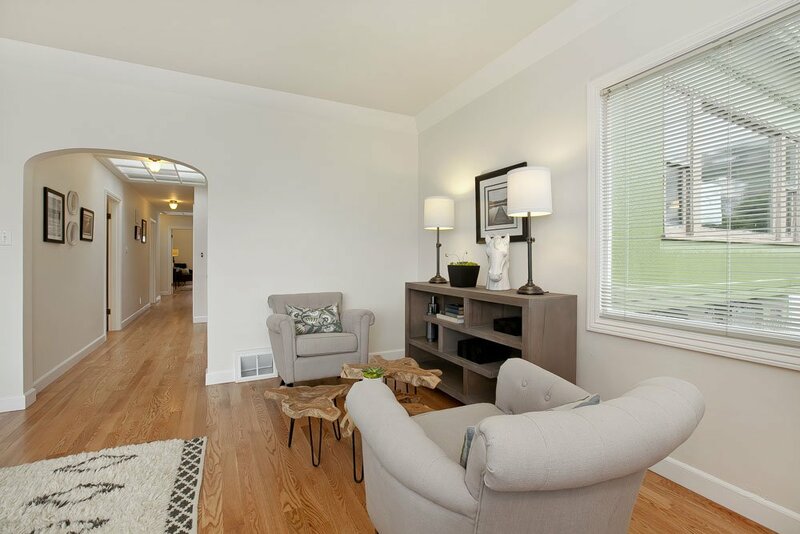 The lots are adjacent to the home through the back yard and all buyers are advised to perform their own investigation as to feasibility of future use of the land. 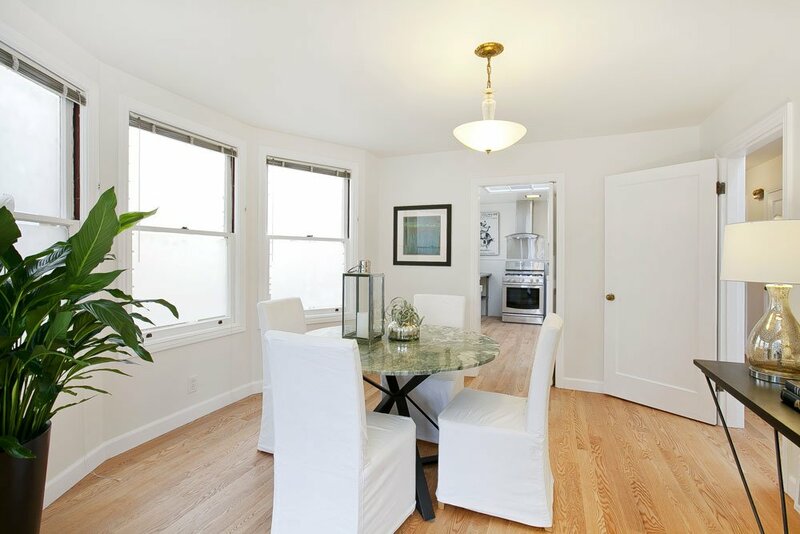 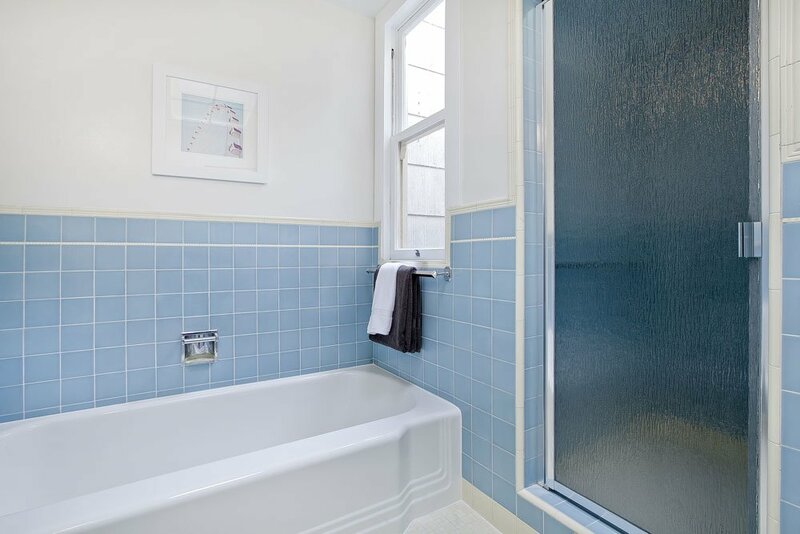 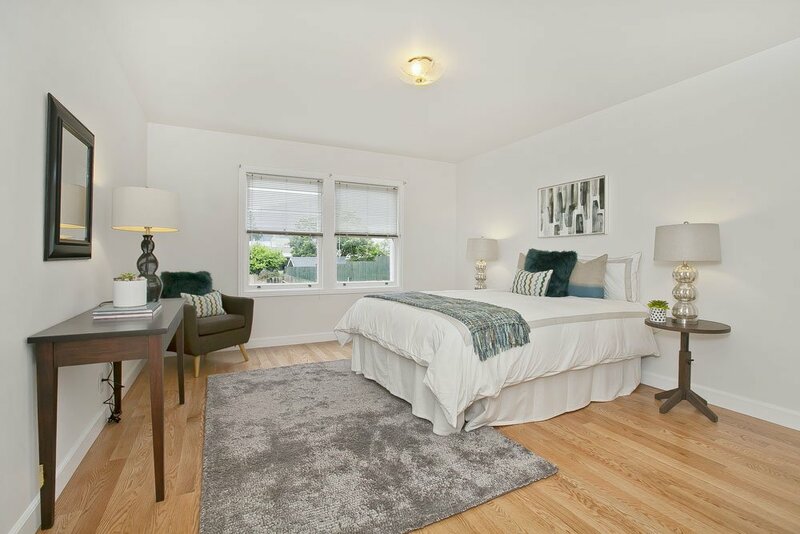 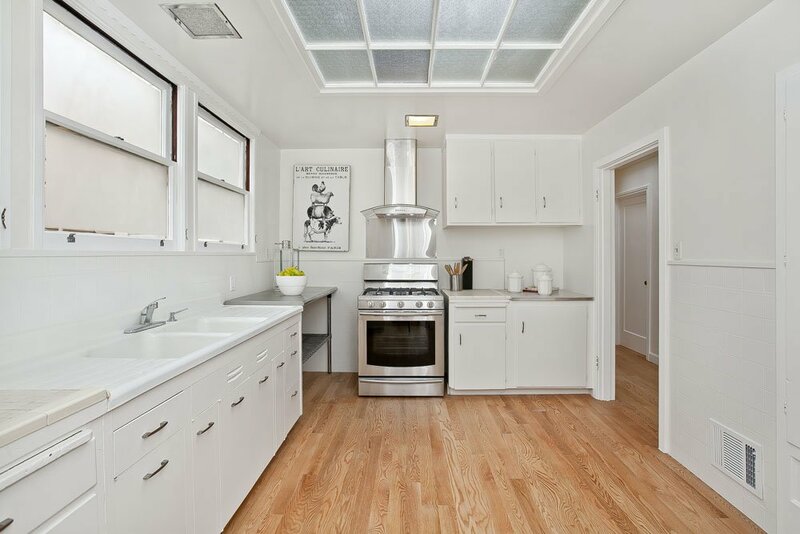 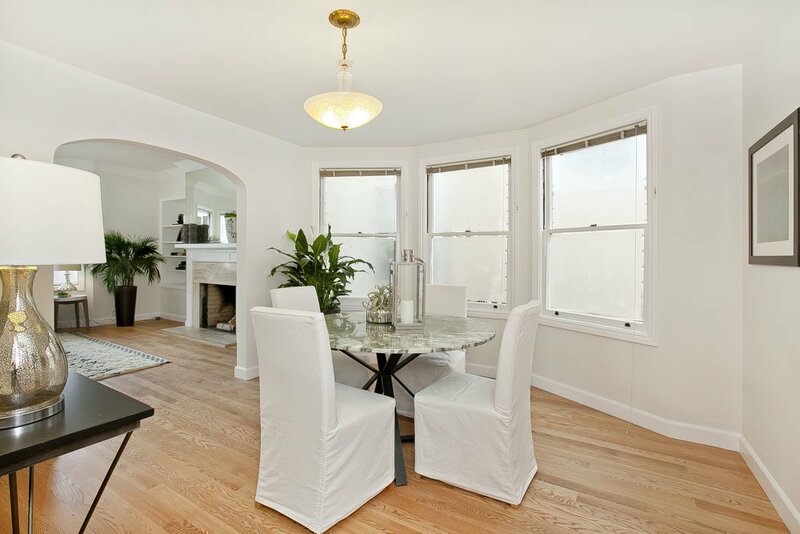 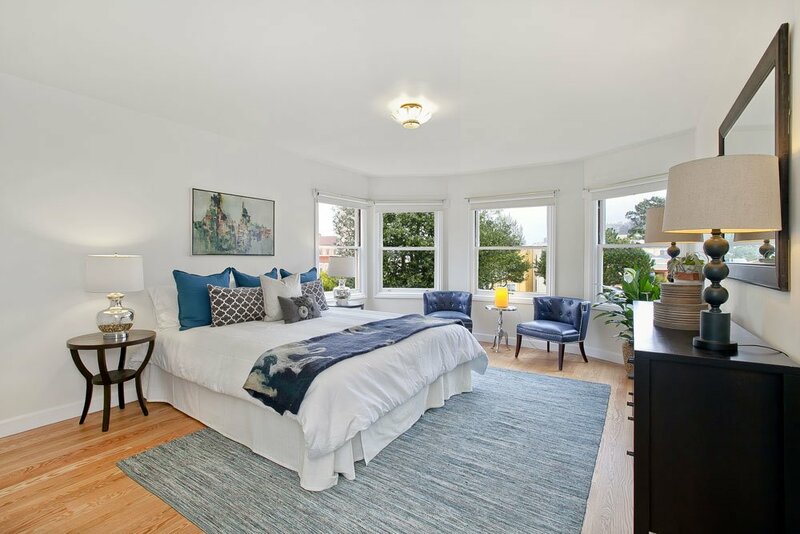 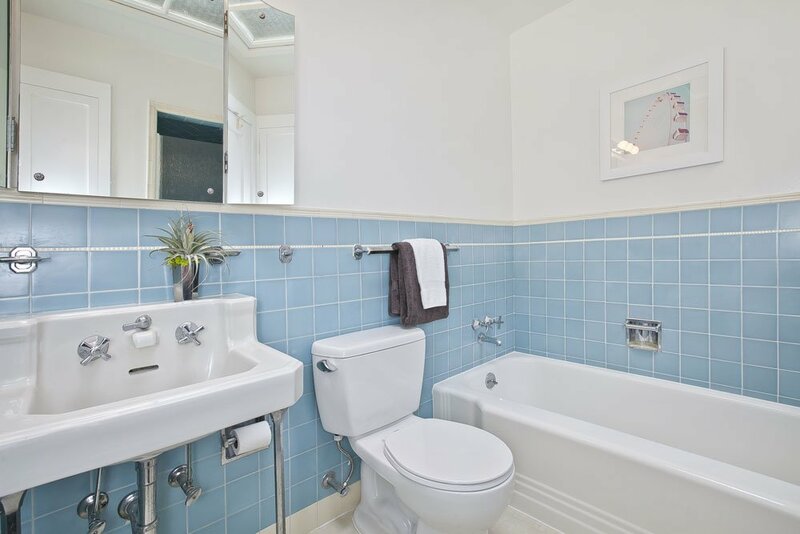 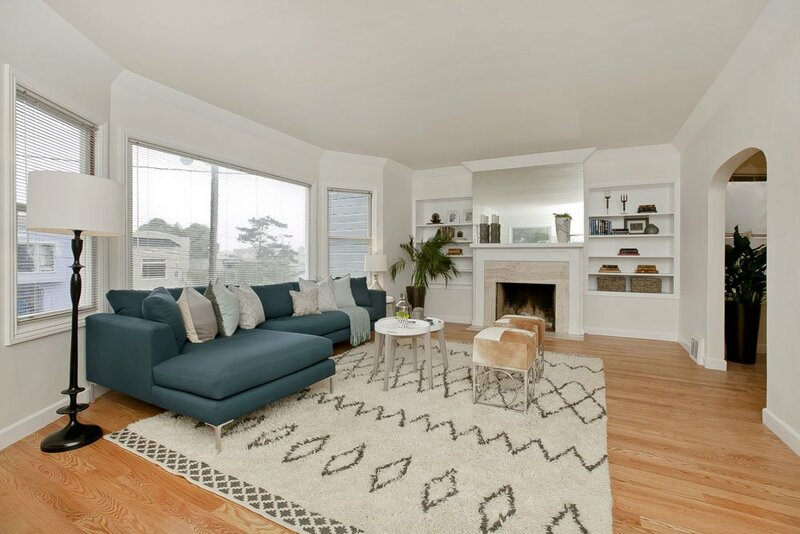 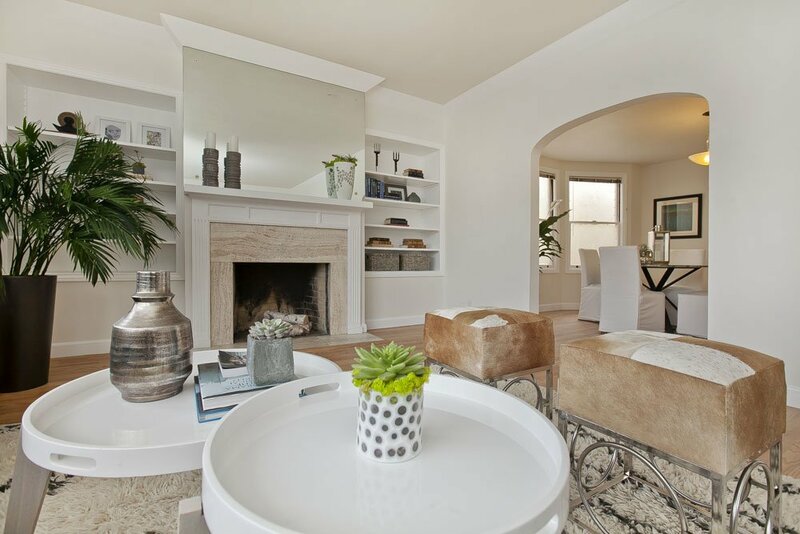 Located in the Inner Sunset on a serene tree-lined block, walking distance to shops, restaurants and the Golden Gate Park.